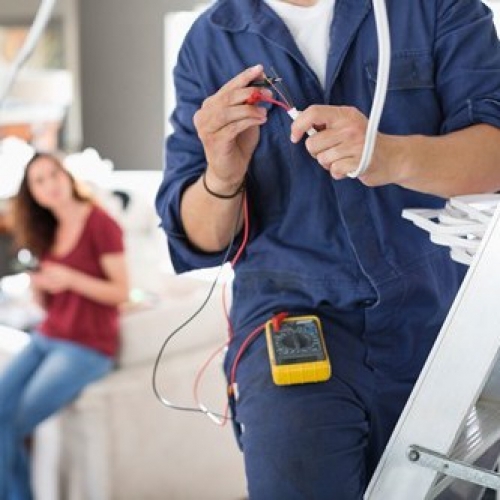 Do you need an electrician in Thornton or the surrounding areas? D P Solutions are a team of certified electricians with decades of experience in the commercial and domestic electrical service sectors. Although we are based in Thornton, we are pleased to travel the surrounding areas. 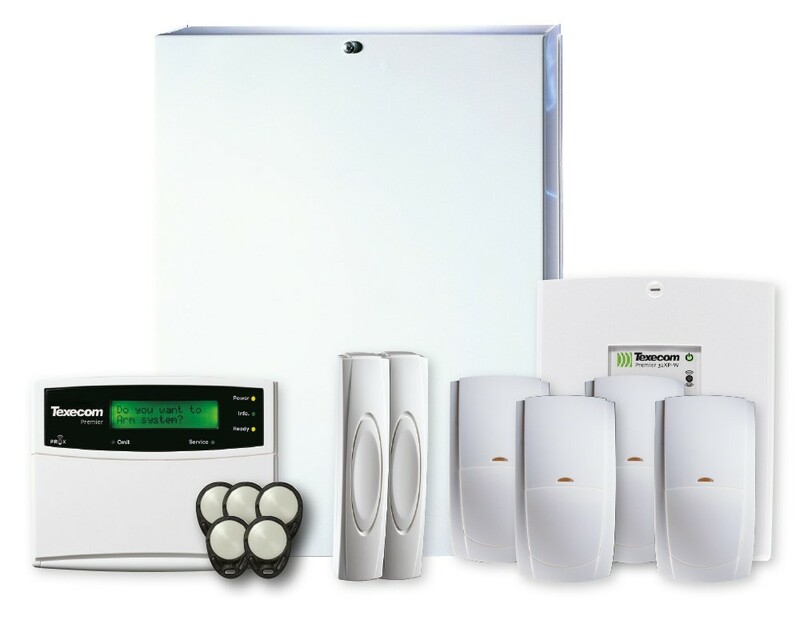 We have been providing high quality electrical services in Thornton and the surrounding areas for many years. Our focus upon providing exceptional customer care has given us a solid foundation for us on which to build a successful local company, offering a professional yet highly personal service that many others do not supply. 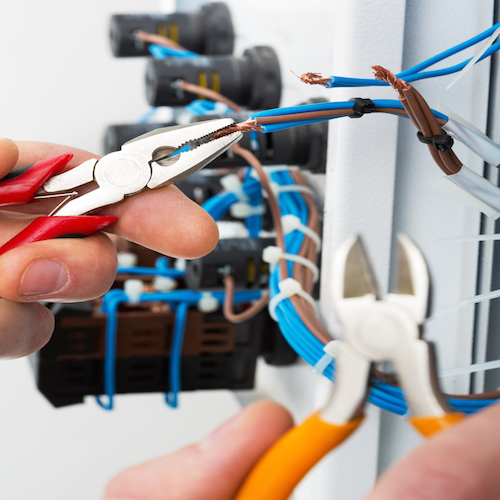 All our electricians are fully qualified and combined with our professionalism and attention to detail we can give you the best electrical services at affordable prices. 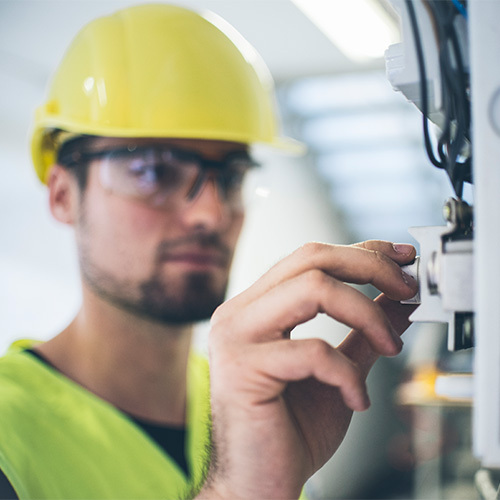 To ensure your existing system adheres to all contractual and legal requirements and responsibilities, D P Solutions offers complete electrical rewiring in Thornton within our extensive array of electrical services. 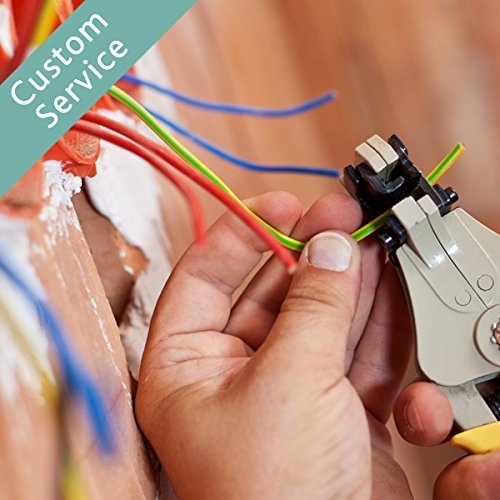 It’s vital to make sure that your current electrical installation is fitted and working properly, as terribly wired properties are harmful and may pose potential fire hazards. If you require the services of a fully accredited, time-served electrician in Thornton, call our team today to discuss your requirements. Alternatively, please fill out the contact form provided and we will be in touch with you as soon as possible.